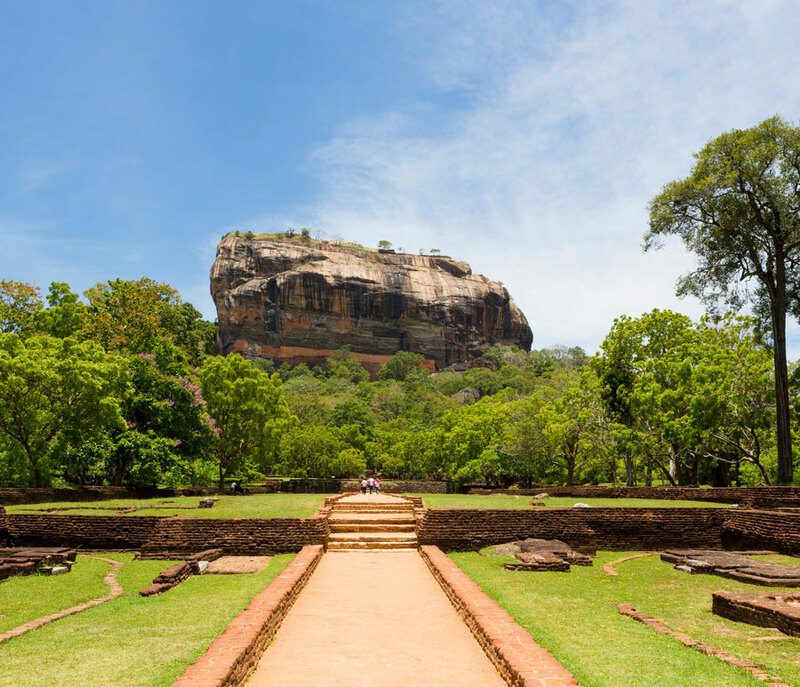 ROCK FORTRESSSigiriya is a UNESCO World Heritage site and one of the best preserved samples of urban planning in ancient Sri Lanka built by King Kashyapa. Undoubtedly the most treasured historical monument in Sri Lanka and probably the most visited tourist destinations in Sri Lanka. Sigiriya is a UNESCO World Heritage site and one of the best preserved samples of urban planning in ancient Sri Lanka built by King Kashyapa. The ‘Lion Rock’ is a citadel of unusual beauty rising 200 metres from the scrub jungle. The rock was the innermost stronghold of the 70 hectare fortified town. A moat, rampart, and extensive gardens including the renowned water gardens ring the base of the rock. 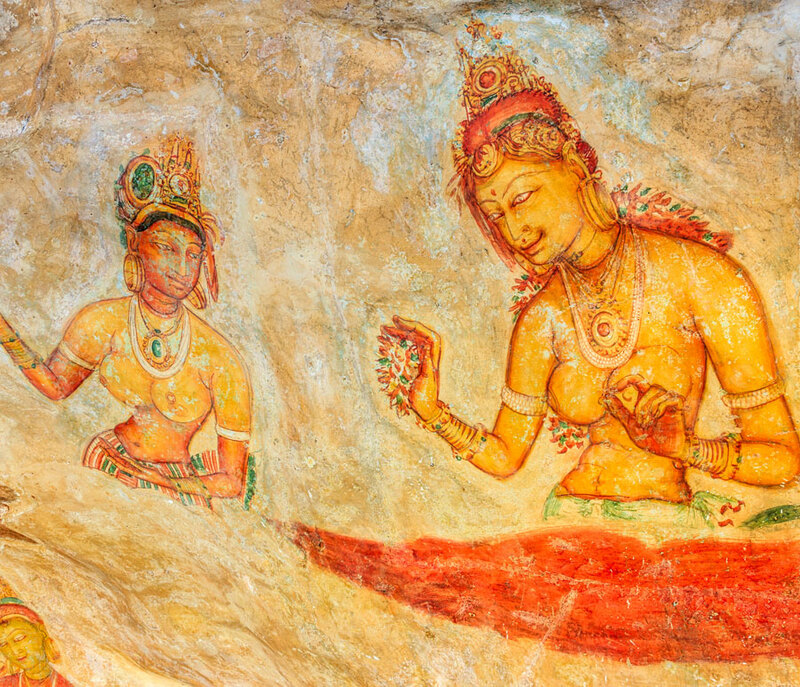 Visit the world-renowned frescoes of the ‘Heavenly Maidens’ of Sigiriya, which are in a sheltered pocket of the rock approached by a spiral stairway. Pick up from hotel in the morning and start the journey to Sigiriya. 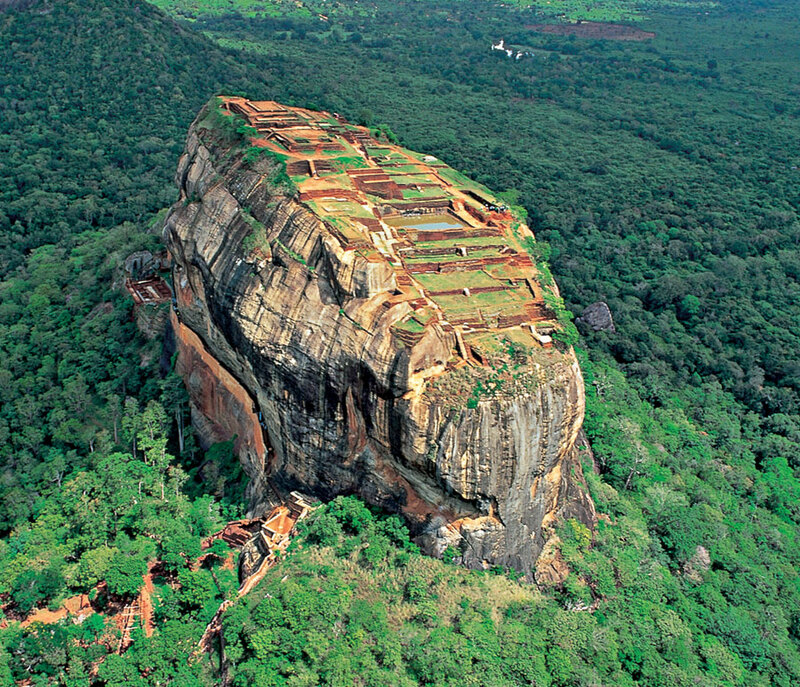 Arrive in Sigiriya and start to climb the Rock Fortress. 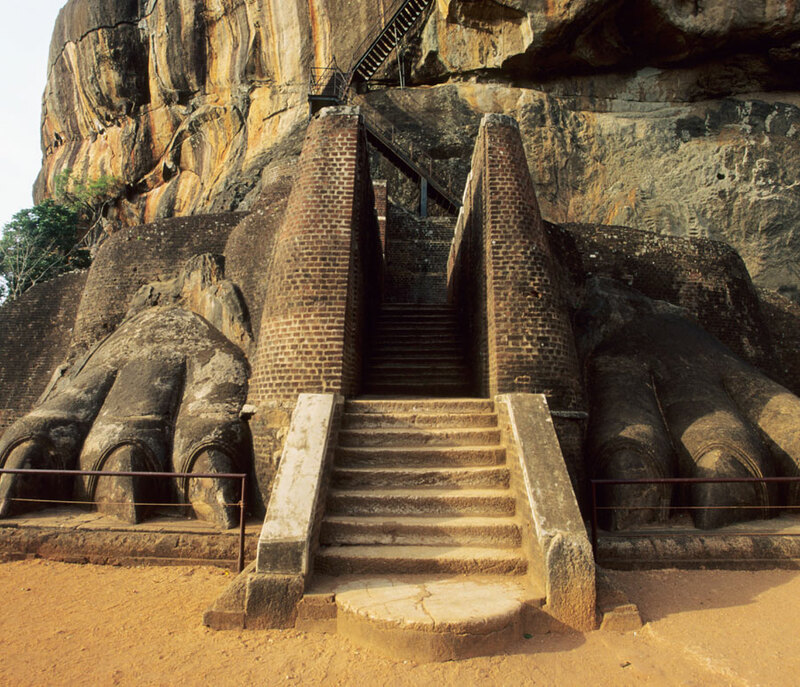 Enjoy the climb with the magnificent views and passing through the painting and carvings of the rock which are unique and found only in Sigiriya. Reach the Top of the Rock and enjoy the beautiful 360 view surrounding the rock fortress with thick jungle. Explore more of the surroundings and the pools built on top with ancient irrigation systems. 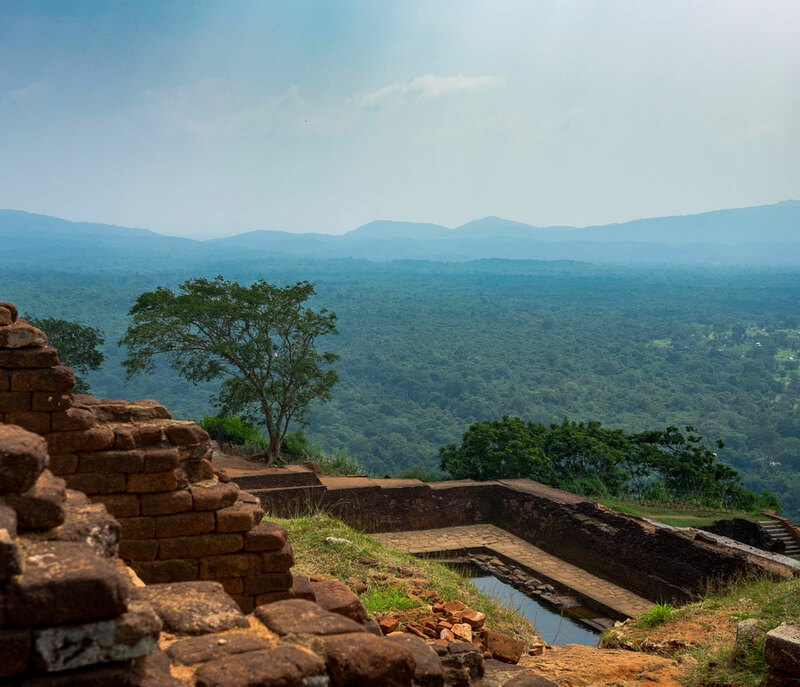 Climb down the fortress and enjoy a Fresh King coconut and refresh yourself before your departure from Sigiriya. Transportation by Air-Conditioned vehicle throughout the day tour with an English speaking Driver.